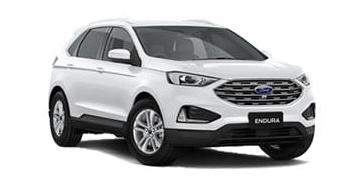 Nuford Wangara is an AHG Perth WA Ford Dealer. 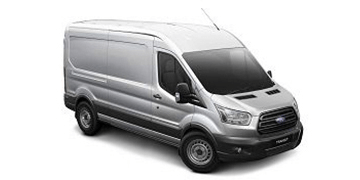 All makes and models are welcome at our Perth Ford Service & Tyre Centre. 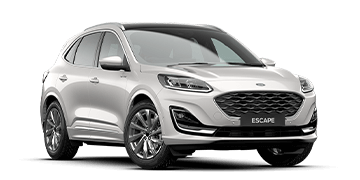 We're a' Ford Dealer north of Perth and we offer a great range of new Ford, demonstrator Ford plus used cars for sale including a FREE 5 year/unlimited KM Ford Express New Vehicle Warranty for new Ford & demo Fords and a complimentary 3 year/175,000km AHG Customer Care Plan with used cars. 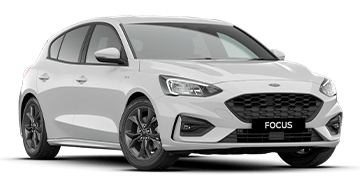 Being part of AHG, Australia's largest motoring group means that Nuford Wangara also offers low prices on Ford Service and Ford Repairs, Ford Genuine Accessories, Ford Parts, Tyres and Batteries. 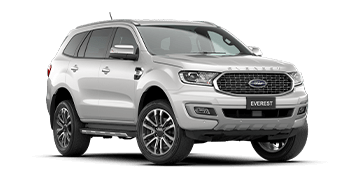 You'll find the entire new Ford range is for sale including: Fiesta, Focus, EcoSport, Escape, Mondeo, Mustang, Everest, Ranger and Transit at competitive prices. 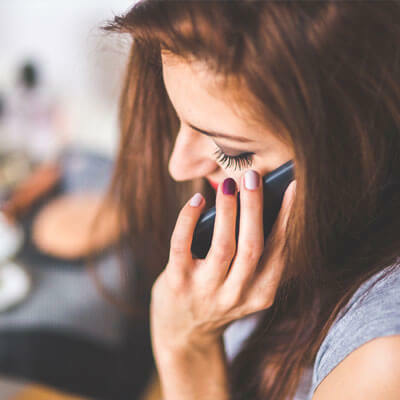 For your convenience; finance, insurance & car care options are all presented to you. 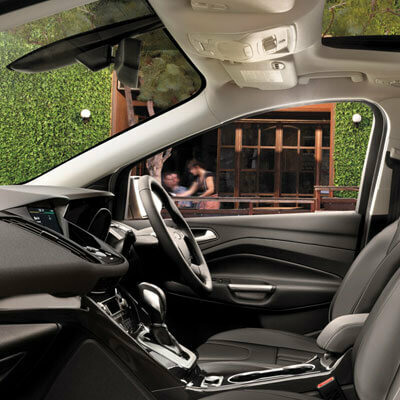 Get your free car valuation today and receive the best price when you trade-in or sell your car to Nuford Wangara. We're conveniently located just 25 minutes north of Perth. Low prices on Car Servicing, Repairs, Accessories, Parts, Tyres and Batteries. Your car servicing needs are covered at Nuford. 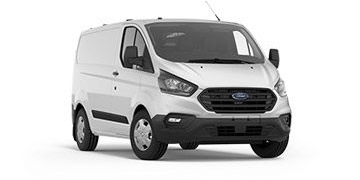 You'll receive free AHG Roadside Assist when you service with us, along with a free AHG Fuel Loyalty Card and Ford's Service Price Promise including a Free Loan Car. We offer low prices on all the best tyre and battery brands. 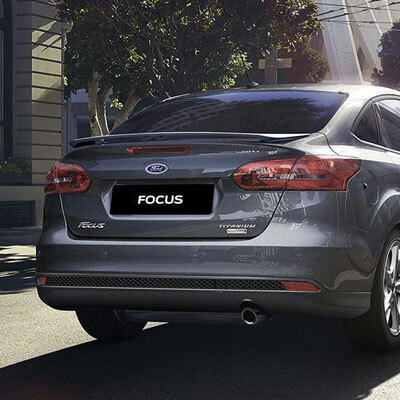 Personalise your Ford and choose from a versatile range of Genuine Ford Accessories and Genuine Ford Parts. Visit Nuford at 6 Automotive Drive, Wangara and take advantage of our free Wifi, TV, magazines & refreshments. 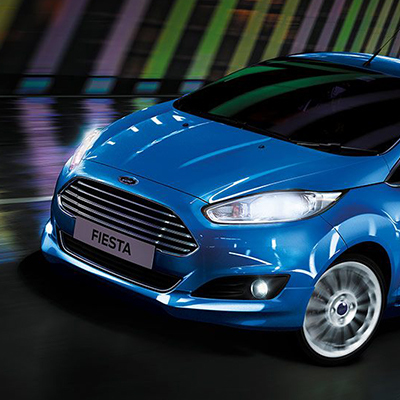 Whilst you're here; pick up a brochure and find out more about the latest Ford Special Offers. We look forward to seeing you soon at Nuford. 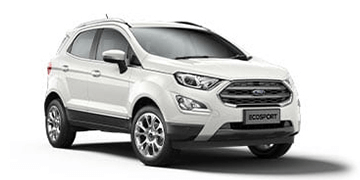 Looking for the best price on car insurance in Perth? Look no further than Nuford Wangara. Our professional Business Managers will look after you. Do you live or work in the suburbs surrounding Nuford such as Wanneroo or Joondalup? 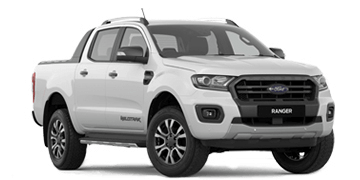 Take advantage of our Service Specials today at Nuford Wangara! 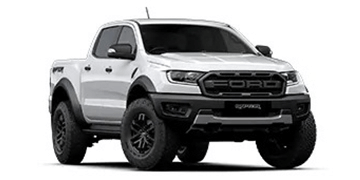 Customise your new Ford with Genuine Ford Accessories such as a bull bar, floor mats, bonnet protector and many more at Nuford Wangara.